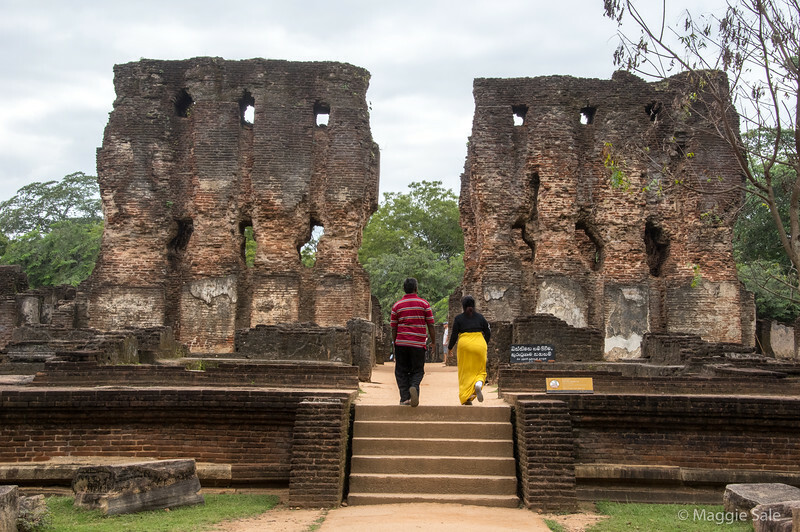 The King's palace at the ancient city ruins of Polonnaruwa. It was originally 7 stories high and had 1000 rooms. It is a UNESCO World Heritage site.